Throughout the history of photography, photography books played a rather under-appreciated part. 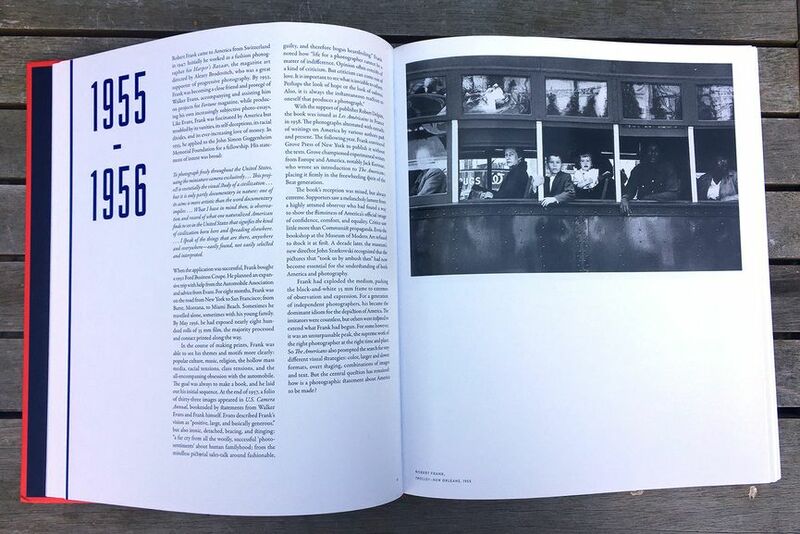 However, for many photographers, a photography book remains perhaps the most significant vehicle for the display of their work and the communication of their vision to a mass audience. 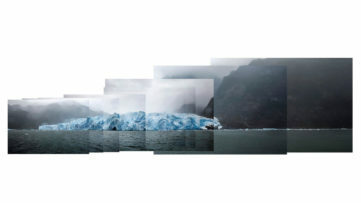 While early photography books were used to illustrate the work of individual photographers or a new type of photographic process, over time, this medium has helped to establish the idea that a sequence of images represents a narrative in its own right. 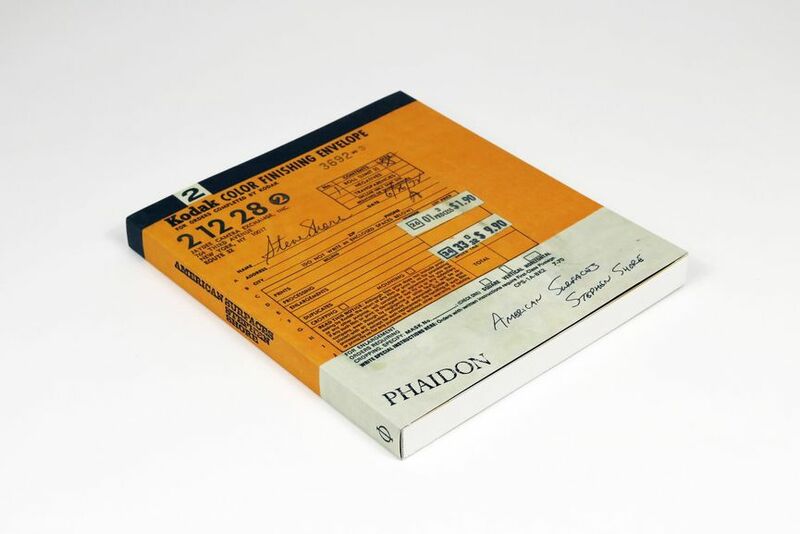 We have gathered some of the best photography books by some of the most acclaimed photographers that have immensely influenced photography as a medium – in terms of what it could say and how it could say it. Be sure to read these great photo books, since from each one of them, you can learn so much. 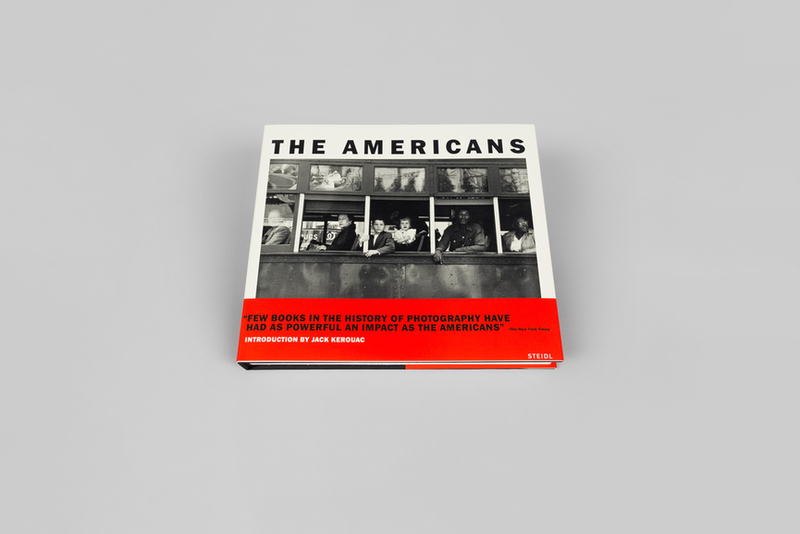 Described as one of the best and most influential photography books of all times, The Americans by Robert Frank changed the very nature of photography, showing it could be personal, poetic and real. Embarking on a series of road trips through the United States in the 1950s, Frank created photos which showed a different America as opposed to the country’s self-image at the time. 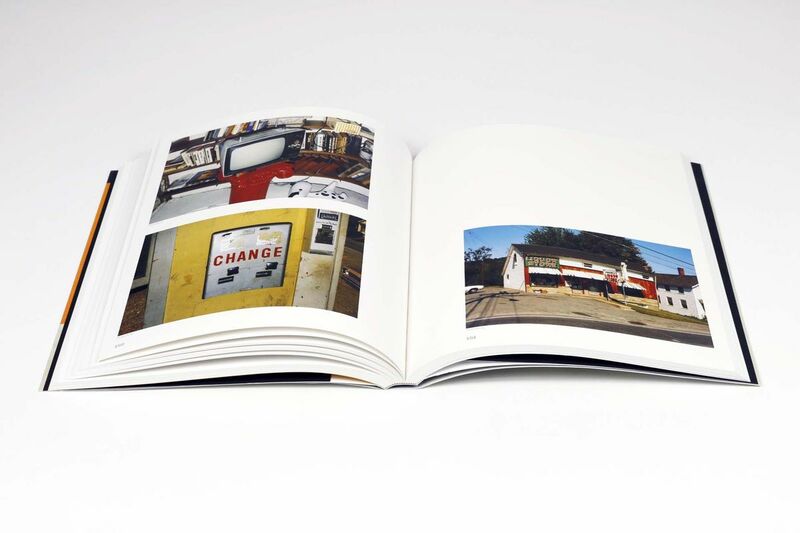 Experimenting with composition, blur, exposure and grain, he photographed cars, diners, postcard racks, gas stations, drug stores, hotel lobbies, strip developments, empty spaces and unknowable faces with his camera, turning them into profound and meaningful symbols of American culture. Revealing the underlying alienation and hardship, this great photography book captured the gap between the American dream and everyday life. Although critics reacted with a mixture of scorn and outrage at the time, this great edition ultimately influenced just about every street photographer that followed. 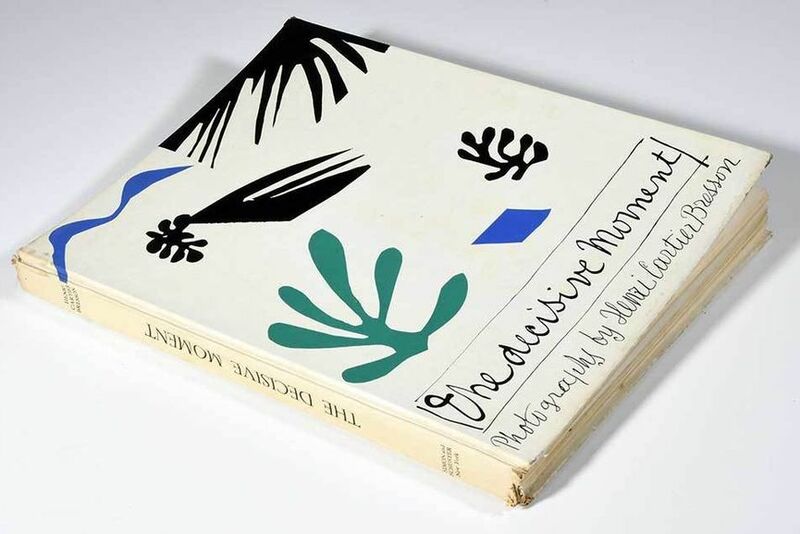 First published in 1952, The Decisive Moment by Henri Cartier-Bresson introduced a concept that influenced generations of photographers who later expanded, revised and challenged it. It was rightfully described by Robert Capa as “a Bible for photographers”. 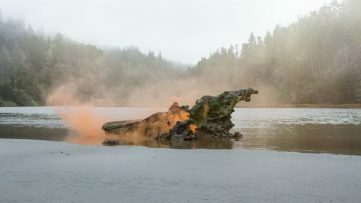 The book is celebrated as pioneering for its emphasis on the photo itself as a unique narrative form, placing the ability to immortalize fleeting moments in the flow of life with a camera as its very essence. Comprised of 126 photos of various people and scenes captured between 1932 and 1952 with his camera, the book is accompanied by the photographer’s personal introduction, while Henri Matisse designed and painted the exquisite and notably non-photographic cover boards. 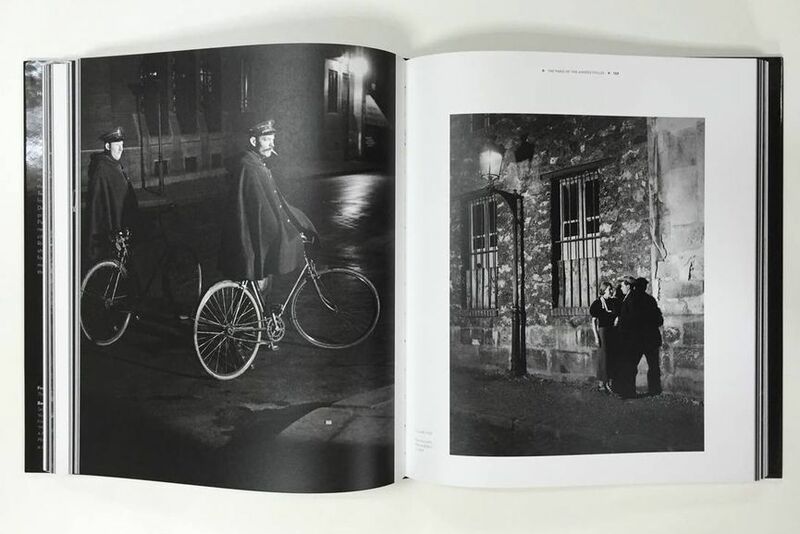 The book immediately garnered high critical acclaim and solidified Cartier-Bresson as one of the great photographers of his time. 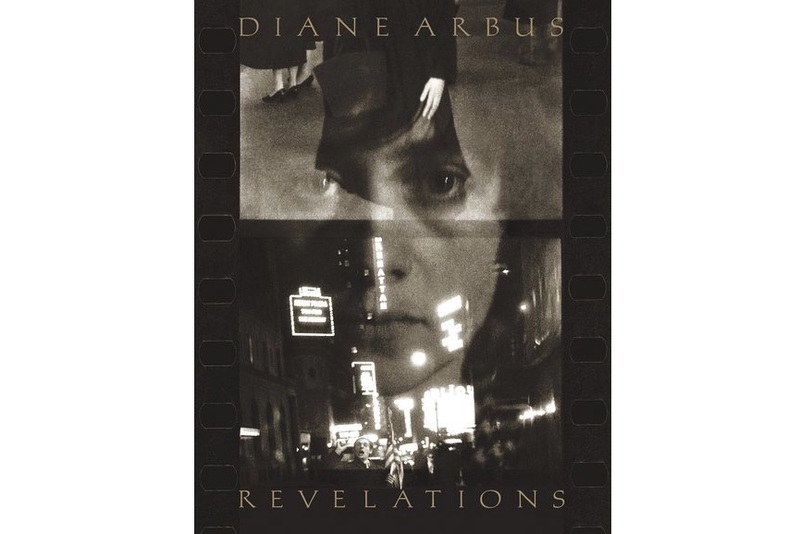 Through bold subject matter and unique photographic approach, Diane Arbus redefined the concerns and the range of photography with her camera work. She is celebrated for her uncanny ability to render strange things we consider most familiar, and uncover the familiar within the exotic, expanding our understanding of ourselves. Her poignant camera portraits of individuals on the margins of society, such as street people, transvestites, nudists, and carnival performers, reveal her interest in capturing the lesser known and harsh truths that many dared not to acknowledge. Published in 2003, the photobook Revelations brings together some of the most acclaimed photos the artist has created alongside a breadth of lesser-known or previously unpublished photographs. Carefully curated, it reveals Arbus’s subtle yet persistent view of the world. It is accompanied by seminal essays which illuminated the meaning of her controversial and astonishing vision. Over the course of his prolific career, Stephen Shore conducted a continual, restless interrogation of image making. Bringing together photos the artist created during a series of road trips across the United States between 1972 and 1973, the photography book American Surfaces is a visual diary which recounts the path of someone passing through the world. Composed of color photographs, processed simply at Kodak’s labs in New Jersey, the body of work was a stark contrast to the formal, black and white prints which were recognized at the time, taking documentary photography to a new level. A unique photographic version of a road movie, this great photography book is a meditation on what it means to be in the world. 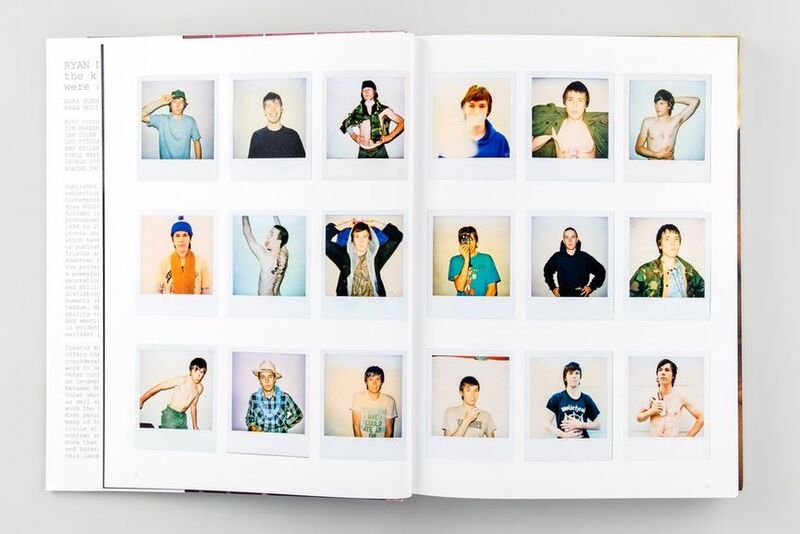 Featuring a potentially endless cast of characters, the book shows real people living their lives in a place and time that was already in a sense passing. 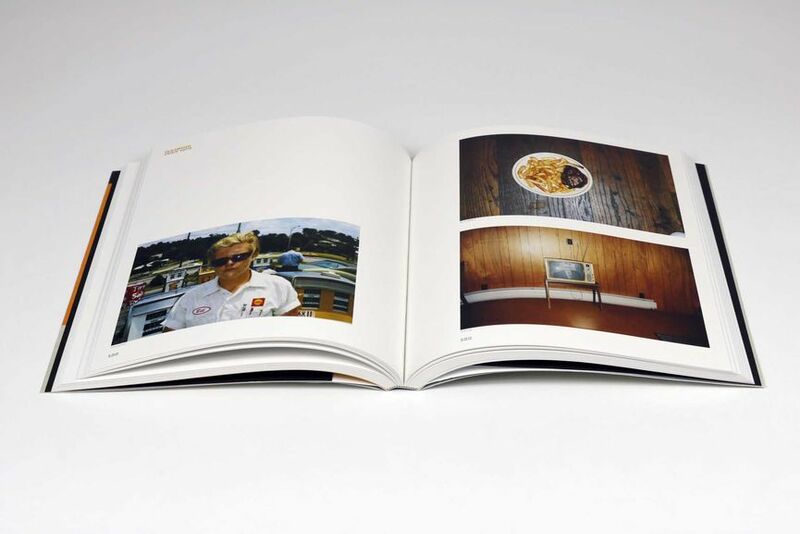 It ultimately became a touchstone for documenting our fast-living, consumer-orientated world. The camera work of Ryan McGinley orbits around the life and youth of family and friends in contemporary culture. 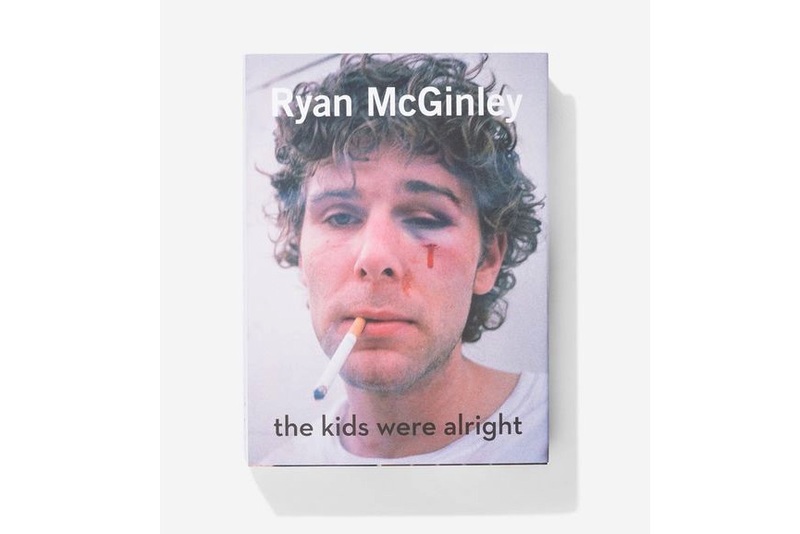 The photography book The Kids Were Alright explores McGinley’s early photos and Polaroids created between 1998 and 2003, bringing together raw visceral portraits of his inner circle of friends and artists. Featuring candid and documentary subjects, this body of work presents a powerful portrait of his generation and their often reckless lifestyle. Revealing intimate moments of both exhilaration and introspection, this photography book demonstrates a sweeping range of emotions and moods. Unstaged and unedited, the images capture the essence of this gritty and daring lifestyle. They depict a rawness of youth that is rife with experimentation and vulnerability. 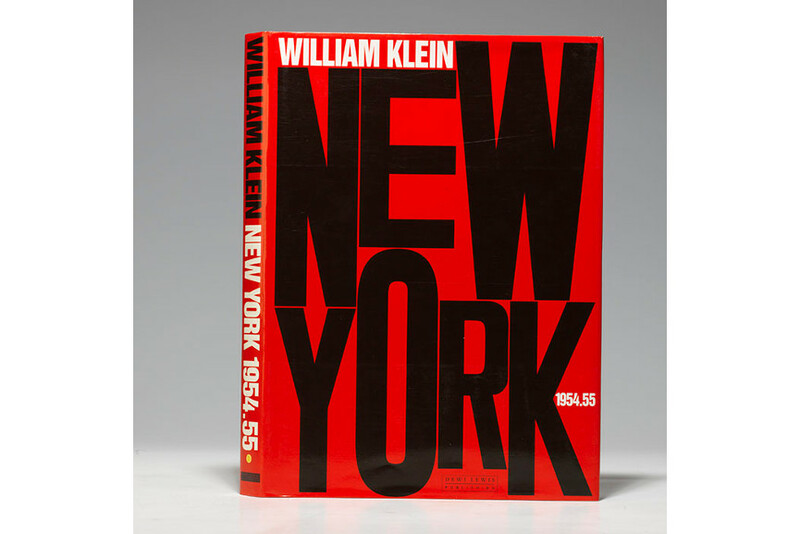 First published in 1956, William Klein‘s NEW YORK 1954-55 created a veritable revolution and became a great and undisputed classics of post-war photography. 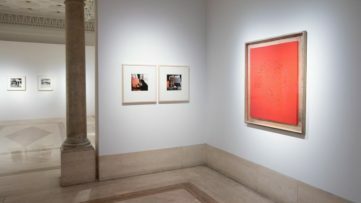 Combining black humor, social satire and poetry, Klein developed a radically new way of taking pictures and broke a hundred years of photographic taboos. Comprised of close-ups of restless kids, clusters of wan, dapper men, fragments of blared advertisements, this photography book caught New York in all its energy and grit. 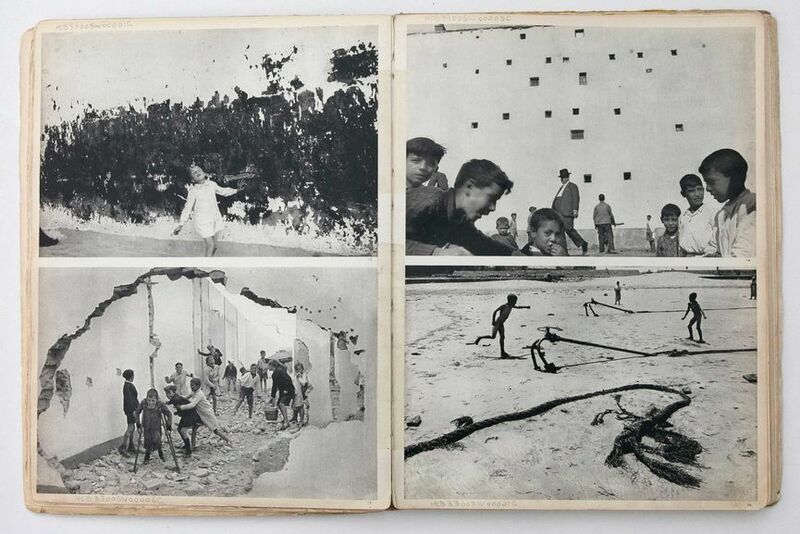 In the introduction of the book, Klein himself described the endeavor as “pseudo-ethnographic, parodic, Dada”. The visual energy of Klein’s camera work captured the rough and tumble streets of this city like no artbook had before or has done since. In a recent interview for The Guardian, the photographer recalled that these images “were a corroboration of everything I resented in America and in New York.” Photographers can learn a lot from this must read photo book. Depicting diverse subjects, ranging from the shockingly intimate details of everyday life to elaborately staged erotica, Nobuyoshi Araki has been called an artist, diarist and pornographer. However, there’s a lesser-seen element to his work that exudes softness. 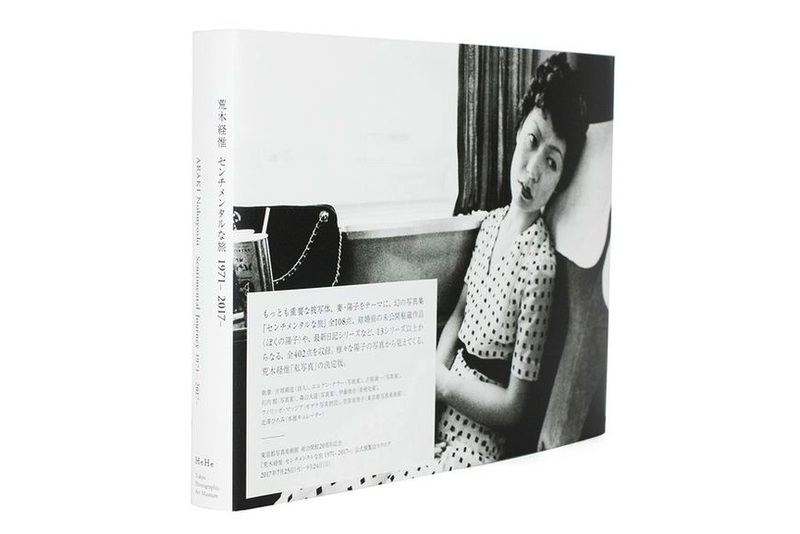 Presenting an intimate portrayal of his honeymoon, the photography book Sentimental Journey is among the most moving works the controversial photographer has ever created. Documenting both mundane and deeply intimate moments, the artist revealed emotionally raw and intimate facets of the relationships with his late wife. 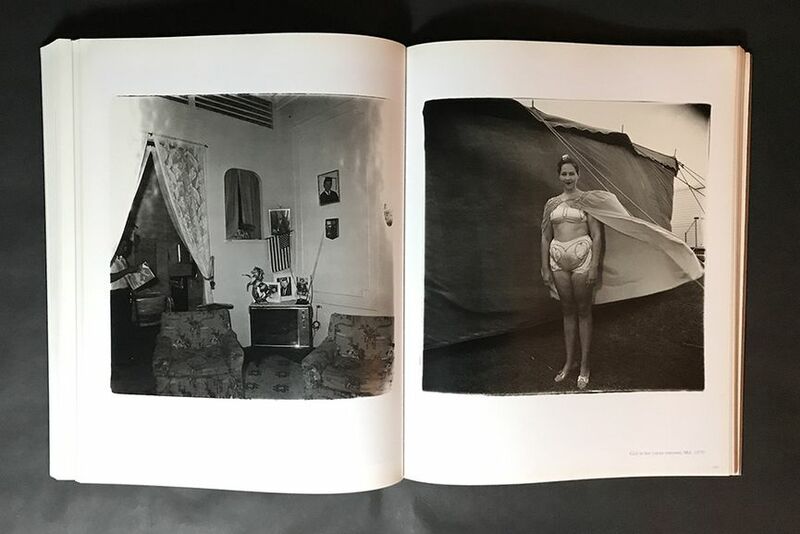 The photographer once described the body of work as “a symbol of my love, the resolve of a photographer.” Indeed, Sentimental Journey is a book of photographs which read as profoundly honest and personally involved. 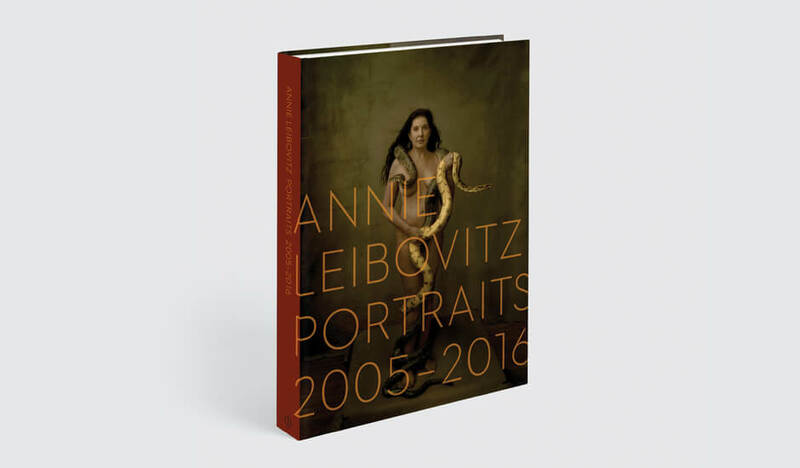 One of the most influential contemporary photographers, Annie Leibovitz captured some of the most influential and compelling figures of our time. Published in 2017, the great photography book Portraits 2005-2016 brings together iconic works alongside never-before-published photographs. Photographed in a style that has made Leibovitz one of the most beloved talents of our time, each photograph represents a unique document of contemporary culture. In this body of work, she brings forward her uncanny ability to personalize even the most recognizable and distinguished figures, from visual artists, scientists and writers to entrepreneurs, political figures and performers, even those who are usually the most inaccessible. Indeed, the works in this photography book are deeply moving, sincere and poetic. 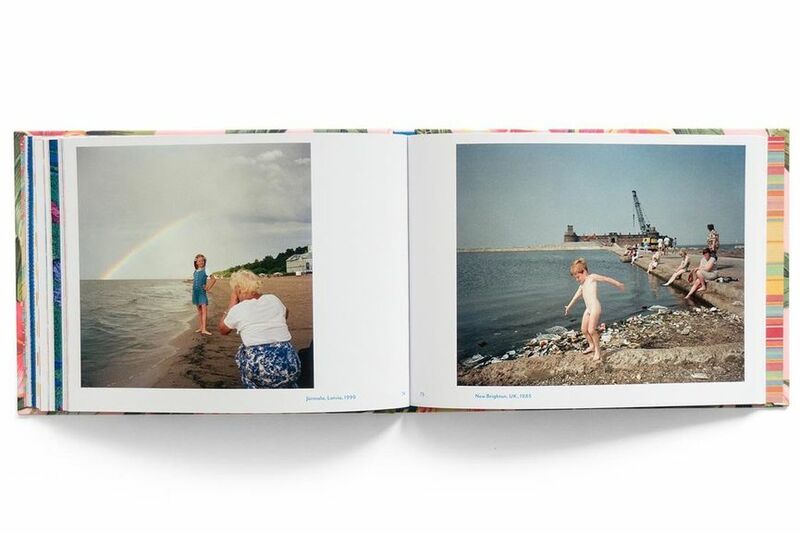 A true chronicler of our times, Martin Parr has been exploring the concepts of leisure, consumption, and communication for several decades, dealing with these subjects with criticism, seduction and humor. 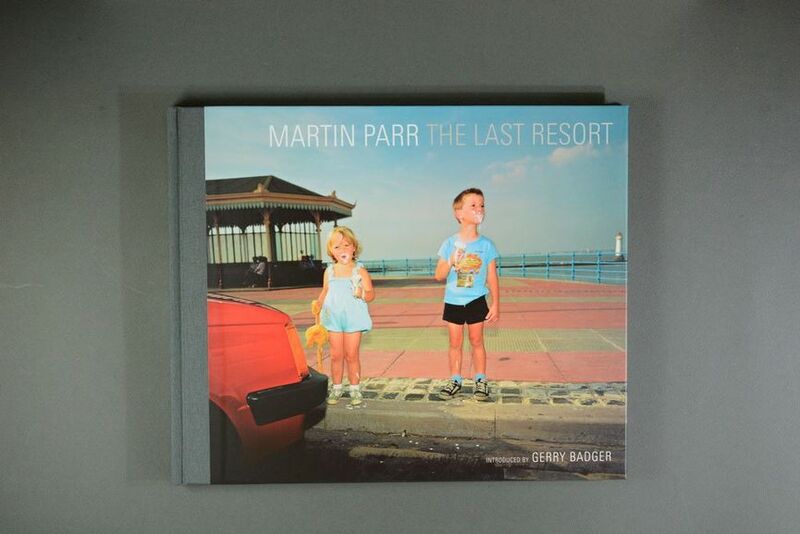 In his seminal photography book The Last Resort: Photographs of New Brighton, Parr captured the everyday reality of a seaside resort on the Wirral Peninsula, three miles from Liverpool, documenting an urban seaside resort, run down, but very much alive. Taken between 1983 and 1985, a period of economic decline in northwest England, the photographs show overcrowded beaches, video arcades, beauty competitions, tea rooms and chip shops. This body of work demonstrates a move towards Parr’s distinct personal style characterized by bright colors and the use of daylight flash. Some critics understood his vision of this resort as a political statement decrying the excesses of Thatcherism. 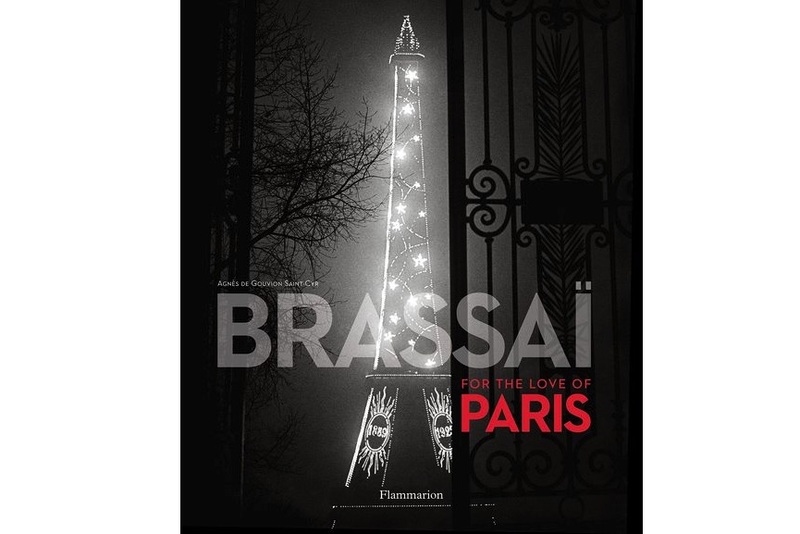 The city of Paris has been Brassaï‘s muse throughout his career. The striking monographs titled For the Love of Paris captures his adoptive city in all its facets, celebrating its beauty and uniqueness. His images capture something very special, something intense, deeply moving and often surprisingly humorous about this city. From children playing in the public gardens to an amorous couple on an amusement park attraction, he captured the very essence of the city in the magical moment of transition from Belle Epoque to the famous Paris of the Roaring 20s. In an interview shortly before his death in 1984, he explained how Paris had served as an infinite source of inspiration and had reigned as the unifying theme that characterized each phase of his photography work. Fascinated by the homogenous geometry of the American urban landscape, Ed Ruscha has built one of the most distinctive bodies of work in the history of 20th-century art. Although he has always seen himself primarily as a painter, his photography books from the 1960s and 1970s are today considered paramount artistic commentaries on the cinematic and popular culture of the time. 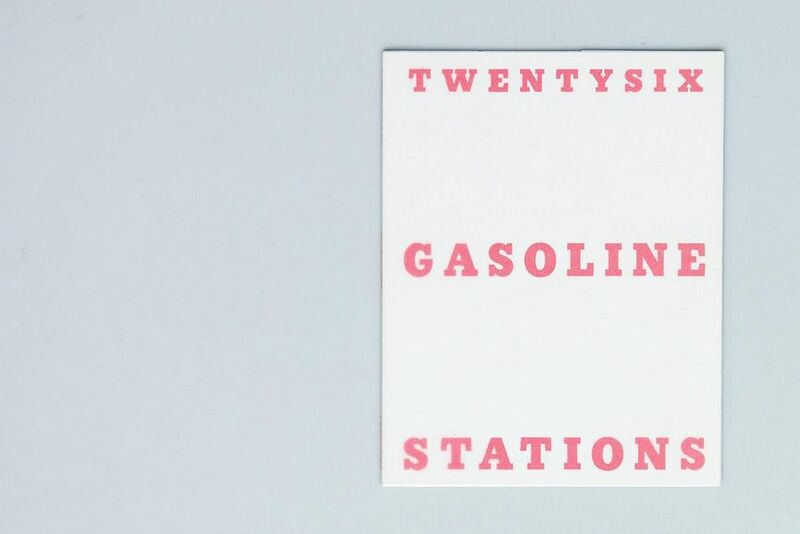 Published in 1963, Twenty-six Gasoline Stations is often considered to be the first modern artist’s book. 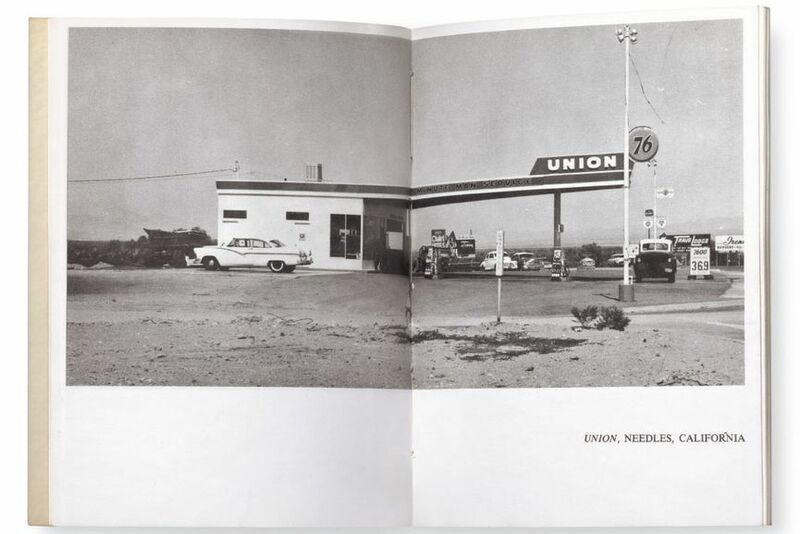 It documents 26 roadside filling stations along Route 66 between Los Angeles and Ruscha’s hometown of Oklahoma City, including stations in California, Arizona, New Mexico, Oklahoma and Amarillo. 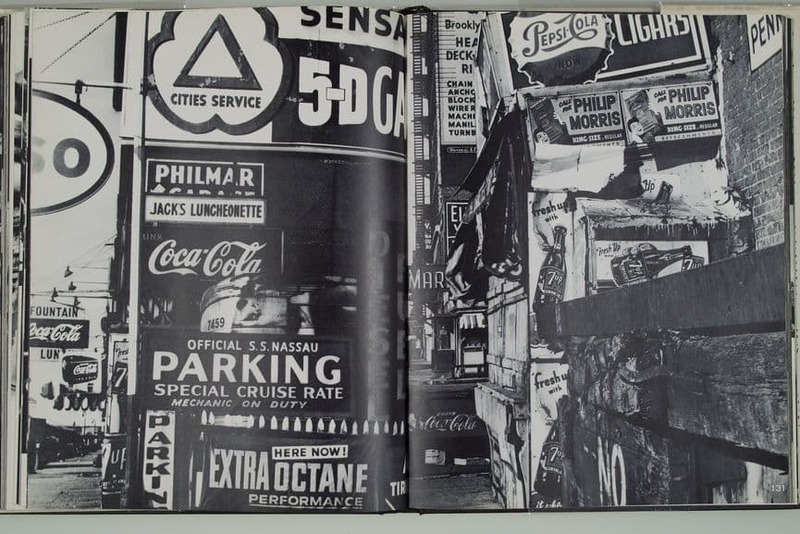 This book represents a documentary of American novelty architecture and highway graphics, but it has been also cited as an artist’s book equivalent of a road movie. Documenting love, sexuality, glamour, beauty, death, intoxication and pain, Nan Goldin created an uncompromisingly honest body of work. 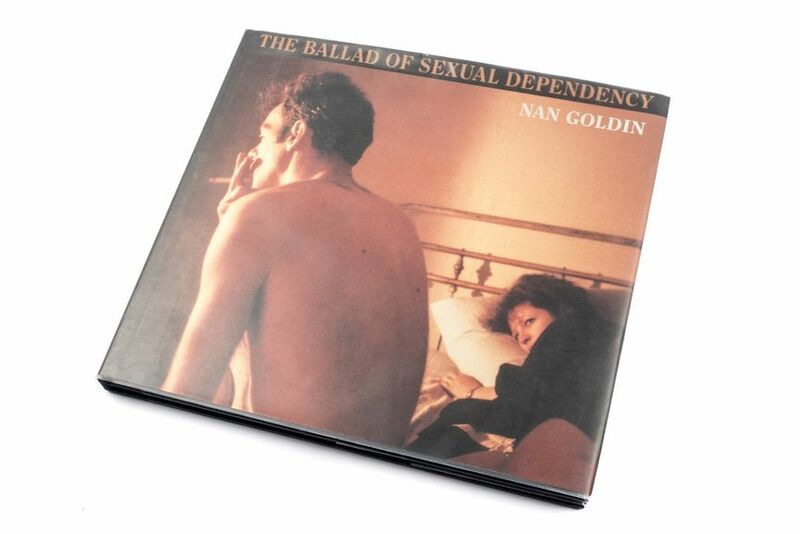 Her seminal book from 1986 titled The Ballad of Sexual Dependency is a searingly poignant documentation of her life and those in it. A deeply personal narrative formed out of the artist’s own experiences around Boston, New York, Berlin, and elsewhere in the late 1970s and early 1980s, this body of work documents the social lives of the artist and a bohemian cast of characters around her. Portraying friends and lovers in cheap hotels, dive bars, and transient spaces across the globe as well as within the charged domestic setting of the artist’s New York City apartment, the book is a visual diary chronicling struggles for intimacy and understanding among friends and lovers. 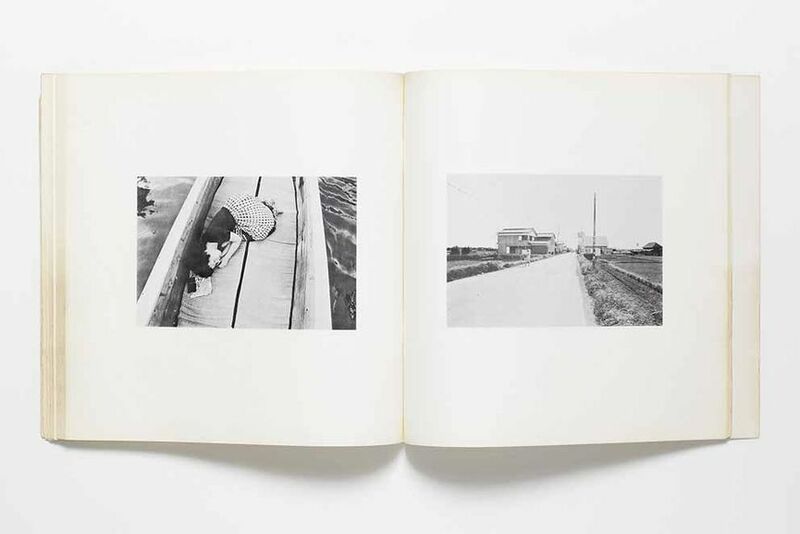 The book’s influence on photography and other aesthetic realms has continually grown, making the work a contemporary classic.